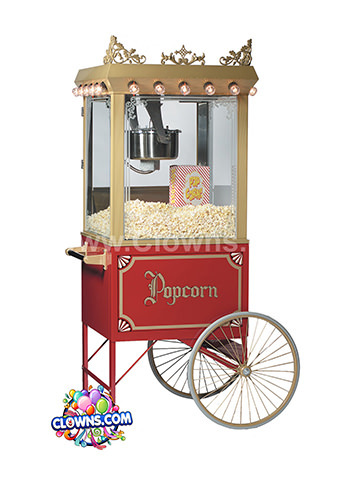 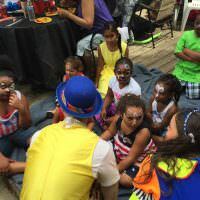 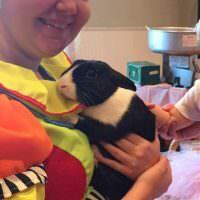 Let Clowns.com bring the birthday party fun to you throughout the greater New York area. 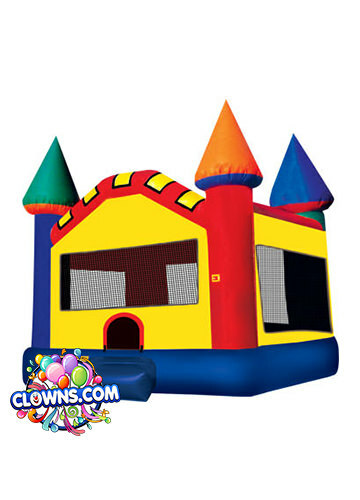 In addition to clowns, magicians, princesses, and fairies, check out the inflatable bounce house rentals for the Bronx. 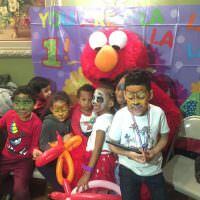 Our bounce houses rentals for kids birthday parties in the Bronx are safe, clean, and – most of all – fun. 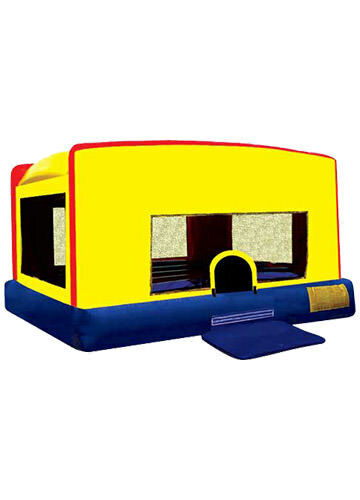 Your child will be delighted to bounce and slide around in a bounce house with all of their friends. 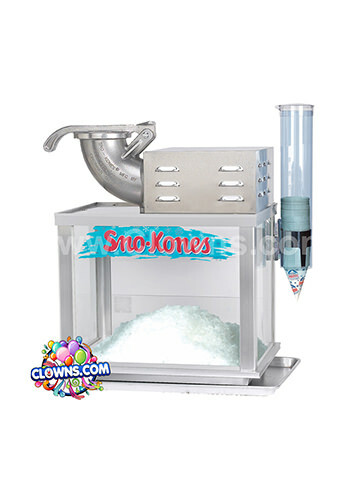 Clowns.com has a wide selection of themed bounce houses so you can get the perfect bounce house rental for your kids party. 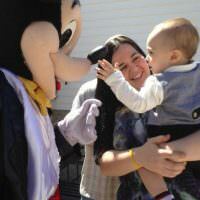 Choose from cartoon bounce house rentals, classic rentals, and unique character designs. 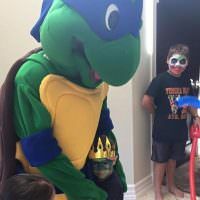 The inflatable bounce house will show up at your house early in the morning and will stay until the end of the day giving your kid ample opportunity to bounce away. 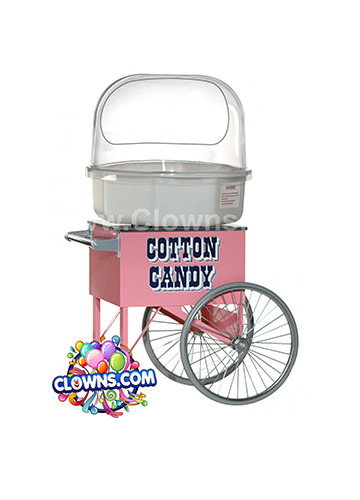 Throw an awesome kids party right in your backyard with a Clowns.com inflatable bounce house.